CDP and Accenture Strategy worked together, using almost 2,400 company responses across three years of submission data and interviews with senior telecommunications executives, to understand and highlight the link between superior environmental performance and better corporate financial results. 4 in 10 businesses fail to capture or report any financial value from strong environmental performance.  Despite almost $500bn in disclosed value at stake across all reporting companies, trillions are on the table in unquantified opportunities. The largest emitters in the global economy report $447bn in potential growth and savings opportunities, driven by regulatory change and the physical and related impacts of climate change. Yet, 42% of these companies have not quantified, or reported, the potential value. This is based on Accenture Strategy’s analysis of an outsized global footprint of around 100 firms responsible for 50% of all emissions per sector each year, out of around 1,950 respondents.  This analysis quantifies the sum of potential opportunities reported in 2014, 2015 and 2016 CDP data, using three questions in the climate questionnaire: 6.1a – Impact of opportunities driven by regulatory changes, 6.2a – Impact of opportunities driven by physical changes in climate parameters, 6.3a – Impact of opportunities driven by changes in other climate-related developments. Note that the “long tail” of 1,850 company respondents which make up the bottom 50% of reported emissions were not analysed, due to the largely qualitative nature of responses to questions 6.1a, 6.2a and 6.3a. Despite this remarkable opportunity, only 30% of firms report revenues already captured through more sustainable products and services. Most firms are not evaluating avenues of growth in sustainable business models or low-carbon products and services, thus missing chances to enable sustainable outcomes for customers. 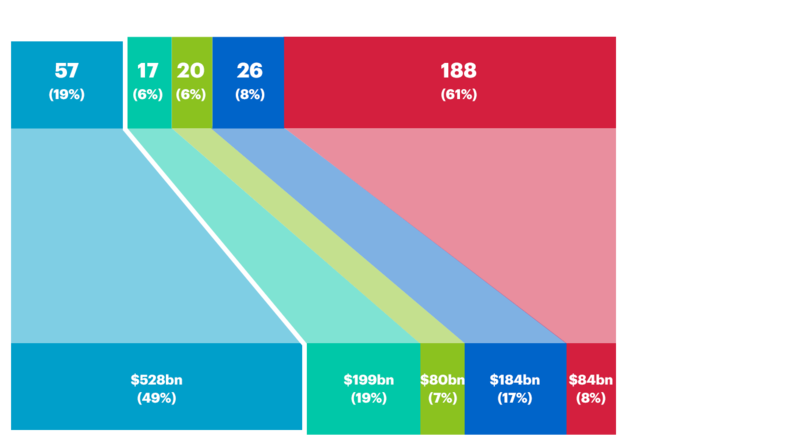 In our data, 30% of CDP respondents have taken action to realise $1.07tn in low-carbon product revenues. Value is not captured, or remains unreported, by the other 70%. Within the 30% of companies which report revenue from low-carbon products, we analysed 308 in detail, and found that 57 claim at least 80% of their revenues come from low-carbon products. This analysis is based on responses to question 3.2a in the climate questionnaire: “Details of your products and/or services that you classify as low carbon products or that enable a third party to avoid GHG emissions”. The proportion and value of these revenues are calculated using total revenues reported in question 12.2 in the climate questionnaire. These 57 represent only 19% of the 308, yet capture almost 50% of the $1.07tn in reported revenue. Instead, most firms focus on easiest wins in savings. Even here, efforts are subpar, given that our analysis demonstrates significant opportunities and a track record of shorter, reliable paybacks. Our analysis shows that most firms take a P&L approach to environmental action that narrowly focuses on costs. This is a fine start but many firms are not identifying and quantifying all relevant initiatives, even given the huge opportunity from climate change outlined above. Despite this lack of identification, 64.7% of reported initiatives have a payback period between zero and three years. This analysis is based on responses to question 3.3b in the climate questionnaire: “For those initiatives implemented in the reporting year, please provide details in the table below - annual monetary savings”. 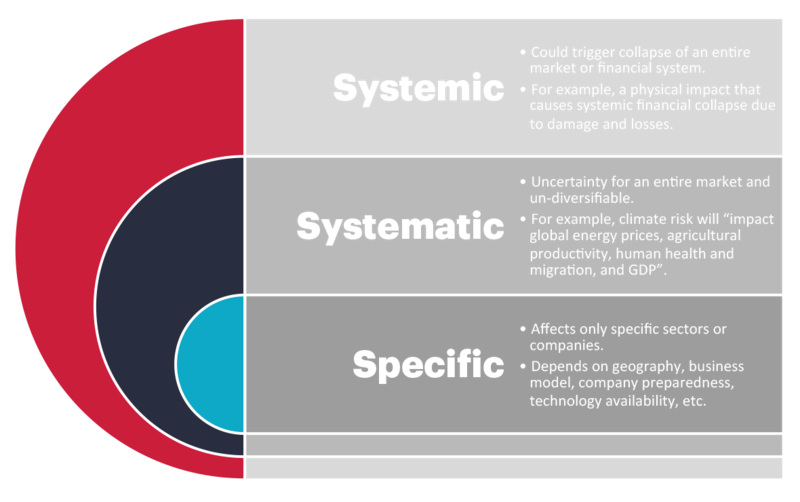 Climate-linked risks and the potential impact on corporate operations and assets are poorly understood. We believe $699bn in risk reported to CDP is just the start. We find that many firms have a cursory understanding of risks that could impact their assets, or a comprehensive approach to environmental risk is not publicly disclosed. 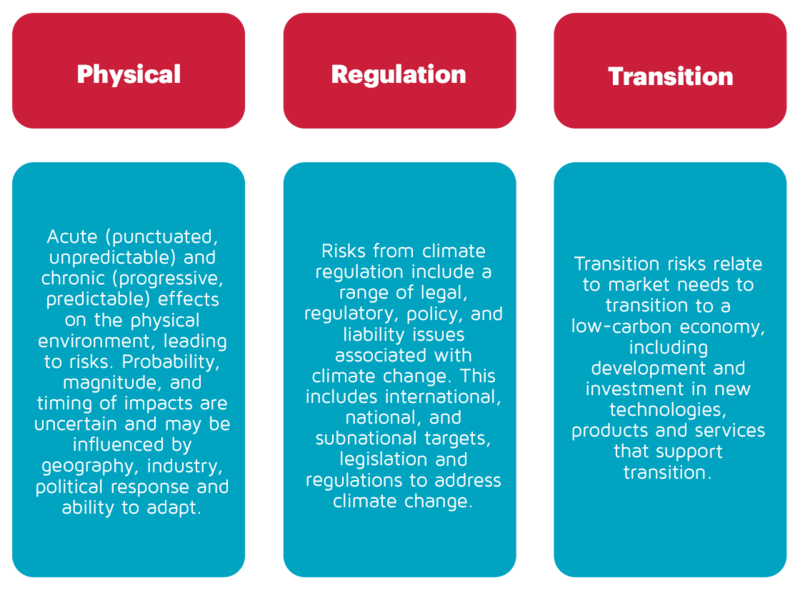 How do climate risks apply to companies, sectors or the whole economy? What are the main risks from climate change? A shallow understanding of risks (and actions to mitigate these) means business managers have inadequate insight. This is improving as businesses confront realities of adapting to climate-linked risks, but unquantified risks means that decision-makers cannot account for hidden challenges when formulating new strategies. If all CDP climate change respondents had to pay a price per tonne of carbon emissions, the cumulative financial impact from 2014 to 2016 would total $402.4bn. Source: Accenture Strategy and CDP data analysis. Carbon was priced at the median per sector values as published by CDP in the ‘Putting a price on risk: Carbon pricing in the corporate world report, September 2015’. This focused on internal prices reported by members ($/tCO2e): Information Technology, 7.85; Industrials, 9.515; Consumer Staples, 10.25; Financials, 11.77; Health Care, 17.01; Materials, 19.59; Consumer Discretionary, 21.33; Utilities, 21.5; Telecommunication Services, 25.86; Energy, 28.28. Total scope 1 emissions across 2014, 2015 and 2016: 16,100,474,450 tCO2e.  Total scope 2 emissions across 2014, 2015 and 2016: 3,461,353,900 tCO2e. Water prices used (USD/ML) were: 1,124 for brackish water / seawater, fresh surface water and waste water from other organisations; 1,562 for Groundwater – renewable and non-renewable, produced / processed water and rainwater; 1,659 for municipal supply. Prices are medians sourced from GWI, the NUS International Water Survey and IB Net Tariffs. Total water withdrawals for 2015 and 2016: 818,792,730 megalitres. 2014 water withdrawals were not analysed due to insufficient data in that CDP reporting year.  Consumer Goods, Materials and Utilities sectors are most exposed to the potential impact of the ‘true cost’ of water withdrawals. At $993.8bn in 2015-2016, this is 97.0% of ‘true’ water costs across all sectors in CDP response data. Moreover, comparable metrics in the telecommunications sector are not widely used, yet investors need these to determine risks to their capital. Future balance sheet and cashflow impairments are key investor concerns, even if environmental disruptions are isolated.  Disclosure using comparable metrics can illustrate risk exposure and adaptation across investments. Although sustainable business leaders understand how strong environmental performance drives improved financial results, many businesses are missing out. Understanding and measuring value from strong, progressive environmental performance results in superior corporate financial performance. A growing body of work demonstrates this link. One 2015 review of 2,200 academic studies by Deutsche Asset & Wealth Management and the University of Hamburg demonstrated a positive correlation between environmental and social strategies and stronger corporate financial performance, in a majority of cases since the 1970s. Friede, G., Busch, T., & Bassen, A. (2015), ESG and financial performance: aggregated evidence from more than 2000 empirical studies, Journal of Sustainable Finance & Investment, 5:4, 210-233. A similar study at the University of Oxford, co-authored by Dr. Michael Viehs, now of Hermes Investment Management, analysed over 200 high-quality academic studies examining the link between sustainability and financial outcomes. In this analysis, 88% of the studies show that stronger environmental, social, and governance (ESG) practices can lead to better operational company performance, and 80% of the studies find that the stock market performance is positively correlated with sustainability practices. Moreover, 90% of the studies show that better ESG practices are correlated with lower cost of capital. Clark, G., Feiner, A., & Viehs, M. (2015), From the stockholder to the stakeholder: how sustainability can drive financial outperformance. Smith School of Enterprise and the Environment at the University of Oxford and Arabesque Partners. Demonstrating how strong environmental performance drives profitability is key to securing investment in sustainability action. The leaders go a long way to quantify impacts on revenues and costs in justifying their case. Moreover, they are increasingly transparent with investors and stakeholders when it comes to results in economic and environmental terms. By addressing physical, regulatory and transition risks, leaders safeguard future cashflow. A quantified understanding of risks to assets, liabilities and financial capital is crucial for preparing the business to operate profitably in the future. A global telecommunications firm recently completed a global climate change vulnerability assessment, providing the business with a map of physical assets most vulnerable to systematic climate risks. Our interviewee explained that “this was important for our business to do this, to prepare for the future and take preventative measure, as a climate-linked disaster can have severe revenue ramifications even if infrequent”. Source: Accenture Strategy interview with telecommunications executive, June 2017. Progressive environmental performance drives stronger financial outcomes. For businesses that have not yet quantified the value opportunity, the journey starts here. From our analysis, we can only conclude that the majority of telecommunications firms are not far along on this journey. We recommend three practical steps to start. Define sustainable value creation drivers and material issues relevant to your business. Frame how strong environmental performance can impact financial outcomes and provide a basis for setting goals to capture opportunities and address risks in your context. Start by understanding how sustainability action can create and protect value in your business context. In essence, this means starting to understand environmental performance, impacts and opportunities, through the financial lenses of growth and revenues, costs, material risks and intangible value. Use value levers to begin exploring these. Identify specific risks and opportunities most relevant to your own business in financial terms. These are environmental issues meaningful to your sector. Going a step further, the business should move from issues simply in scope, to specific opportunities and risks in your unique operating context. These may have significant positive or negative commercial impacts, a high likelihood of occurrence, or a combination of both. This means identifying appropriate, understandable metrics to assess and drive performance on priority opportunities and risks over time. Such metrics are the basis for guiding desired achievement on environmental progress, value creation and preservation, risk management, and ultimately, investor confidence. Ruthlessly pursue early, iconic successes that demonstrate real financial and environmental value creation. Make these a platform for influencing thinking and culture across your business, and justifying the need for new valuation capabilities. Target sustainable business cases with clear commercial and environmental potential. One interviewed executive made it clear that sustainability experts “often know technologies and solutions, but fail to quantify value created,” so building finance-driven business cases is critical. Accenture Strategy interview with an executive reporting to CDP, June 2017. It requires teams to analyse the potential financial impact of an initiative, in addition to the quantified environmental impact. This process should make use of the now-defined value framework, and can contribute to achieving sustainability targets the business has set. The business needs to know, in financial and environmental terms, why an iconic project is successful, how it is creating value, and why similar achievements are essential for the future. This is vital for winning over minds (and hearts) on why the business should pursue a more sustainable future. Build enduring capabilities and a habitual culture. This entails developing valuation skills that work for your context. To move financial accountability for environmental progress into strategies and business plans, training and subject matter expert (SME) advice may be required to build capabilities in teams. For many sustainability teams, this might mean training in financial acumen, or dedicated SME resources from corporate finance. Accenture Strategy interview with an executive reporting to CDP, June 2017. A culture of embracing environmental action with financial merit won’t develop overnight. Even with goals in place, parts of the business require support to ‘make a habit’ of applying a value framework and managing outcomes against commercially-relevant metrics and goals. Apply capabilities for measuring sustainable value creation to influence longer-term decision-making, embrace new opportunities, confront risks, and demonstrate real action to investors. Confront environmental risk, capture emergent revenue and cost opportunities, and contribute to a more resilient business. 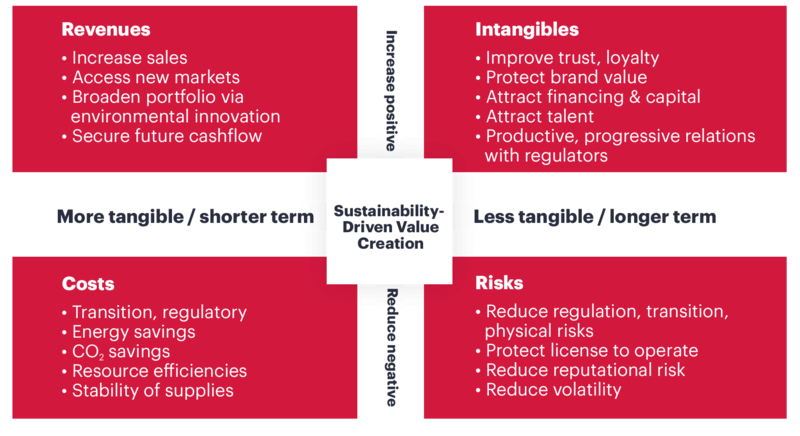 In the long term, capabilities for measuring and delivering value creation through sustainability can be applied to strategic decision-making regularly – and particularly when key investment decisions are considered. When viewed through a lens of value, business cases for commercial success through sustainability opportunities and risks often hold significant promise. Demonstrate measurable progress to investors.  The same value framework and metrics, developed and applied inside the business, can provide insight to investors on how environmental action is capturing value and reducing risks to assets and capital. Disclosures don’t need to be exhaustive for every internal metric, but can focus on what matters to telecommunications investors: action on environmental opportunities and risks to ensure long-term productivity of invested capital and thus future cashflow. Leading sustainable businesses continue to prove what years of research already says: that understanding, quantifying and driving value from progressive environmental action is critical for building more resilient companies and delivering superior financial results. Markets and investors are increasingly focused on how climate change will impact capital preservation and future returns in telecommunications. Therefore, disclosing environmental performance and the associated value created and protected is vital. Need help? If you have any questions please contact us. This study is based on Accenture Stategy’s analysis of the responses to CDP's Climate, Water and Forests questionnaires in 2014, 2015 and 2016. The initial analysis drew on Accenture Strategy’s proven valuation frameworks to examine what Income Statement and Balance Sheet impacts the companies reporting to CDP had experienced, and that they could experience in the future, as a result of their environmental performance. In addition to evaluation of discrete quantitative responses, Accenture Strategy also assessed several thousand qualitative responses to CDP’s questionnaires to collate a fuller picture of the financial outputs and outcomes of CDP’s members’ environmental performance. In the second phase of work, a range of stakeholders from across the Telecommunications and Consumer Goods sectors were consulted via interviews to explore the key barriers each sector is facing to using environment-focussed financial data when making business decisions, and to explore potential solutions for how to address these barriers. We want to see a thriving economy that works for people and planet in the long term. To do this we focus investors, companies and cities on taking urgent action to build a truly sustainable economy by measuring and understanding their environmental impact. To achieve this, CDP, formerly the Carbon Disclosure Project, runs the global disclosure system that enables companies, cities, states and regions to measure and manage their environmental impacts. We have built the most comprehensive collection of self-reported environmental data in the world. We offer clients access to a broad range of specialist, high conviction investment teams with £30.1 billion* assets under management. In Hermes EOS, we have the industry’s leading engagement resource, advising on £310.7 billion* of assets. * Please note the total AUM figure includes £5.9bn of assets managed or under an advisory agreement by Hermes GPE LLP (“HGPE”), a joint venture between Hermes Fund Managers Limited ("HFM") and GPE Partner Limited. HGPE is an independent entity and not part of the Hermes group. £0.1bn of total group AUM figure represents HFM mandates under advice. Source: Hermes as at 30 June 2017 with the exception of one portfolio totalling £10.5m valued as at 31 May 2017. This definition of environmental performance is broad, because it captures not just the risks to businesses, but the opportunities arising from climate change and sustainability action as well. Deutsche Telekom began tracking and reporting sustainability benefits for customers from its product portfolio, such as enabling carbon emissions reduction, using a publicly-disclosed screening process. In 2016, CDP found that over 1,200 of the world’s largest companies are disclosing their current carbon pricing approach, or their plans to start, and 147 are embedding a carbon price in strategies and operational approaches. Such a mechanism helps systematically achieve emissions reductions and related targets. CDP. Embedding a carbon price into business strategy. [link] These companies find that an internal carbon price provides an incentive or added reason to reallocate resources toward low-carbon activities; becomes a factor in the business case for R&D; and reveals hidden risks and opportunities in operations and supply chains. More insight is available in CDP’s 2016 research . Recent meta-studies focus on making sense of the numerous peer-reviewed studies since the 1970s to understand whether there really is a positive relationship between environmental and financial performance, and what drives this link. The business case for ESG investing is well founded, as 90% of studies finding a non-negative correlation between environmental, social and governance factors and corporate financial performance. A large majority of the 2,200 studies report positive findings. The positive ESG impact on financial performance appears to be stable over time. Friede, G., Busch, T., & Bassen, A. (2015), ESG and financial performance: aggregated evidence from more than 2000 empirical studies, Journal of Sustainable Finance & Investment, 5:4, 210-233. Another 2013 meta-study of 52 papers over 35 years found a positive relationship between environmental and financial performance, although this is influenced by environmental and financial performance measures used, regional differences, sector and duration of studies. Albertini, E. (2013), Does Environmental Management Improve Financial Performance? A Meta-Analytical Review, Organization & Environment 26:4, 431-457. A 2017 study of FTSE 350 companies from 2006 to 2012 found that firms which incorporate sustainability issues into their business operations are better able to leverage their resources toward stronger ﬁnancial performance and shareholder value creation than other companies. Gómez-Bezares, F., Przychodzen, W. & Przychodzen, J. (2017), Bridging the gap: How sustainable development can help companies create shareholder value and improve financial performance. Business Ethics: A Eur Rev, 26: 1–17. The long-running academic debate continues, but on balance, a plurality of studies support similar correlations and the financial case for strong environmental performance. A senior manager at a global telecommunications firm that described annual energy bills of almost $1bn – and, therefore, a big portion of the business’s carbon footprint. The company pursues a concerted energy strategy to preserve value by reducing consumption to safeguard against an increase in energy costs, and to leverage lower-cost renewables wherever possible – thus responding to stakeholder pressures, decreasing emissions and reducing exposure to future carbon-related risks. A global telecommunications firm reported that linking sustainable products and services to sales growth is an integral part of the business strategy, and can be quantified. However, there are differing approaches to measuring this in divisions and offerings, so more work is required to illustrate links between sustainable product portfolios and overall impact on global revenues. From issues in scope, specific and relevant opportunities and risks can be identified in your unique operating context, by assessing commercial impact (positive or negative) and likelihood of occurrence. All but one of the nine executives Accenture Strategy interviewed agreed that investor interest in the corporate approach to environmental challenges has ramped up in the last few years. Several reported joining investor roadshows to provide detailed interactions on sustainability, whilst others noted specific, deep questions now asked on climate change, product sustainability, and low-carbon or environmentally-responsible innovation in products and services. One interviewee summarises it well: “there has definitely been an evolution in the last few years – investors are being more demanding when it comes to sustainability performance – and this is going to increase in the future”. Source: Accenture Strategy interviews with nine executives, May and June 2017. 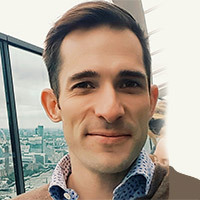 Barny has over a decade of cross-industry experience in sustainability analysis and modelling and a focus in the mining and food and beverage sectors. He also works on ecological research in Southeast Asia and is preparing a REDD+ application for an Indonesian forest reserve. 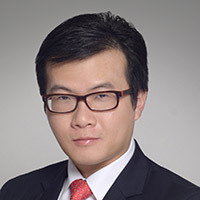 Aaron has eight years of experience in sustainability strategy development, execution and financial valuation in corporate, government and NGO settings. Aaron tackles challenges in consumer goods, retail, and logistics sectors across Europe, the Middle East and North America. Aaron is an avid urban cyclist and a nearly-complete vegetarian to assist animals and his own carbon footprint. 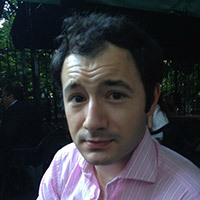 Bryan has experience in GHG forecast modelling, carbon footprinting, and smart building energy management. He feels strongly about how we can best preserve our architectural heritage while still keeping pace with cities’ development agendas, and is fond of urban photography.